Wednesday, November 8th is the Extensions We're Thankful For meeting at Joomla User Group Chicago North or JUGCN. This is one of my favorite meetings. It's a chance for everyone to chime in on the extensions that have made their site development easier. There are of course some that are included year after year such as AkeebaBackup and RSForms, but it is also a chance to discover new extensions. 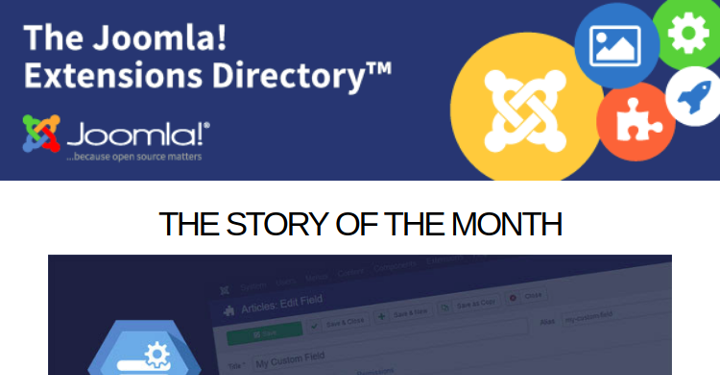 With nearly 8,000 (7,948 the last time I looked at extensions.joomla.org) there is bound to be an undiscovered gem of a favorite. Check out the 2016 Favorite Extensions, share yours and join us Wednesday, November 8th at 11 am online or in-person (we provide lunch and great conversation) to go over this year's 2017 Joomla Extensions We're Thankful For.